2. Q: Where is your factory located9 How can I visit there9 A: Our factory is located in Shenzhen, Guangdong Province, China. 3. 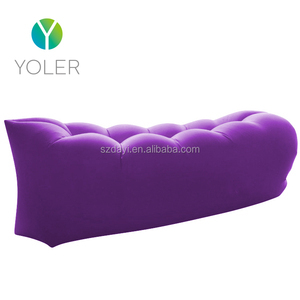 Q: What's the material of your products9 A: We can use both polyester or nylon, different fabric, different quality, it depends on you. 6. Q: How does your factory do regarding to quality control9 A: Quality is our culture. 4 YRS Shenzhen Siezend Technology Co., Ltd.
2 YRS Ningbo Morning Rubber And Plastic Industrial & Trading Co., Ltd.
4. We don,t use cheap material , only use high quality for you choose . 2. Sample order 3. We will reply you for your inquiry in 24 hours. 4. after sending, we will track the products for you once every two days, until you get the products. 1 YRS Jiande Dayang Industry Co., Ltd.
Q2. Could I use my own LOGO or design 9 A2: Yes, customized logo and design are available. Q3. Can I choose different colours9 A3: Yes, customized colours are available. Q7. May I visit your factory9 Q7: Sure, you are welcomed any time. 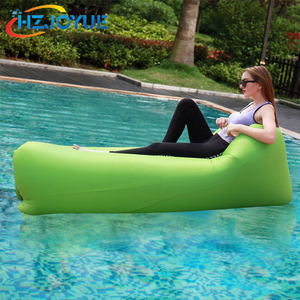 Polyester fabric soft texture:Open pocket trot 10 m,it can fill air about 80%. Until the air inside 100%. After using the bayonet lock on the sealing strip Suitable place:glass,beach,indoor and so on. 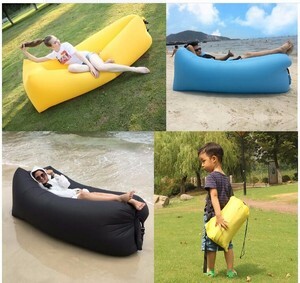 Alibaba.com offers 18,117 inflatable sleeping bags products. 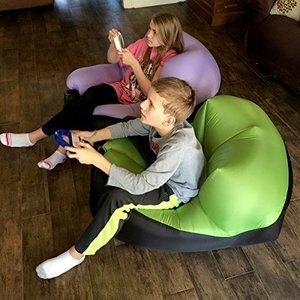 About 32% of these are sleeping bags, 1% are living room sofas, and 1% are inflatable animal toy. 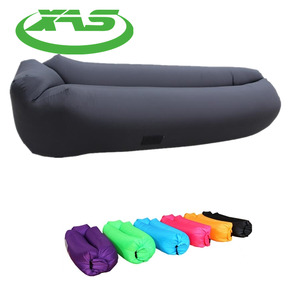 A wide variety of inflatable sleeping bags options are available to you, such as free samples, paid samples. 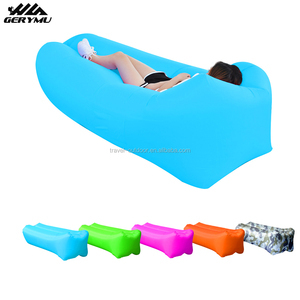 There are 18,117 inflatable sleeping bags suppliers, mainly located in Asia. 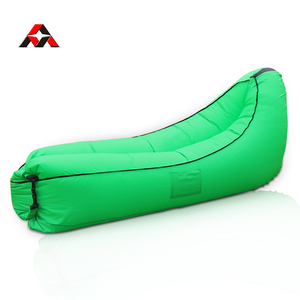 The top supplying country is China (Mainland), which supply 100% of inflatable sleeping bags respectively. 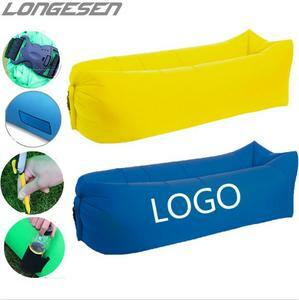 Inflatable sleeping bags products are most popular in North America, Western Europe, and South America. You can ensure product safety by selecting from certified suppliers, including 2,515 with ISO9001, 2,069 with Other, and 1,074 with BSCI certification.